The Mission of the Gopher State Railway Museum is to educate the public through collection, restoration and operation of railroad equipment and artifacts. 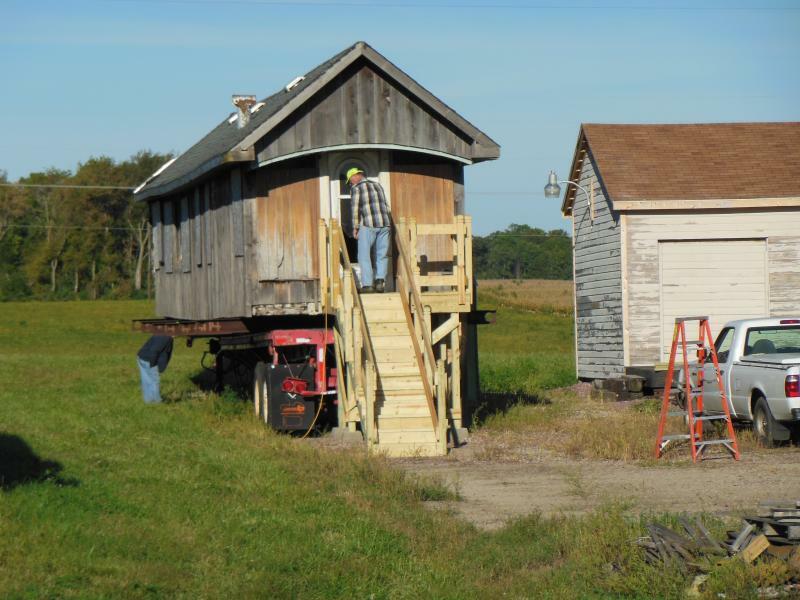 During the course of the past five years, GSRM volunteers have been busy building an operating museum on 20 acres of farmland, about 2 miles north of New Prague, MN which is now open to the public, the first Saturday of the month, 10am to 3pm between May and October. The next critical phase of GSRM's growth is construction of a four track, 200ft long, steel framed shop building. About 95% of GSRM's rolling stock collection is of wood construction and in spite of volunteer's best efforts, deteriorating rapidly exposed to the elements. All of the rolling stock depicted below is 100 or more years old. We need to be under a roof - please help us!